Welcome To The Miracle Mist Website! Miracle Mist was established in 1978. We are committed to serving our customers by providing the highest quality workmanship, setting appointments that work into your busy schedule and using only the latest in high tech equipment and safe cleaning solutions. Miracle Mist is not a franchise, we are a privately owned company. 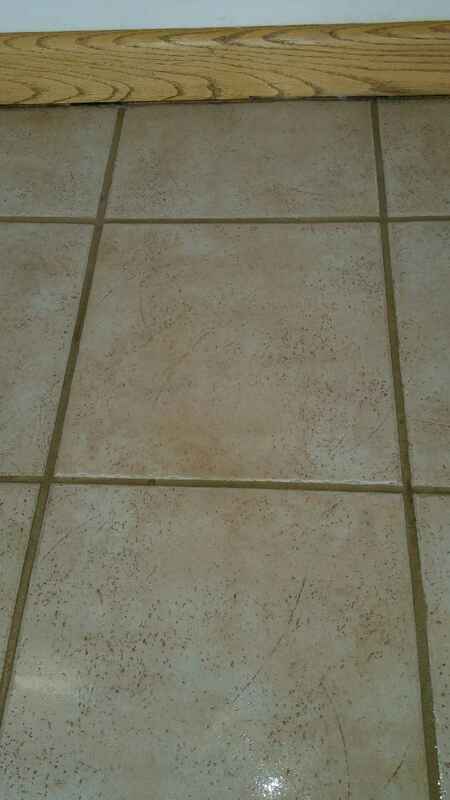 Regular professional cleaning not only makes floor coverings look better, but also helps them last much longer. 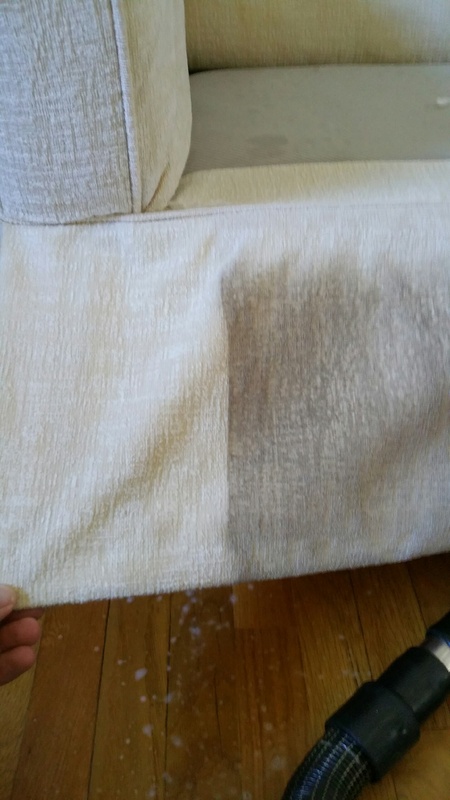 Don't wait until it's too late — contact Miracle Mist and get affordable expert care for your carpets and upholstery today! Convenience – Only hoses and a cleaning wand are brought into your home or business. 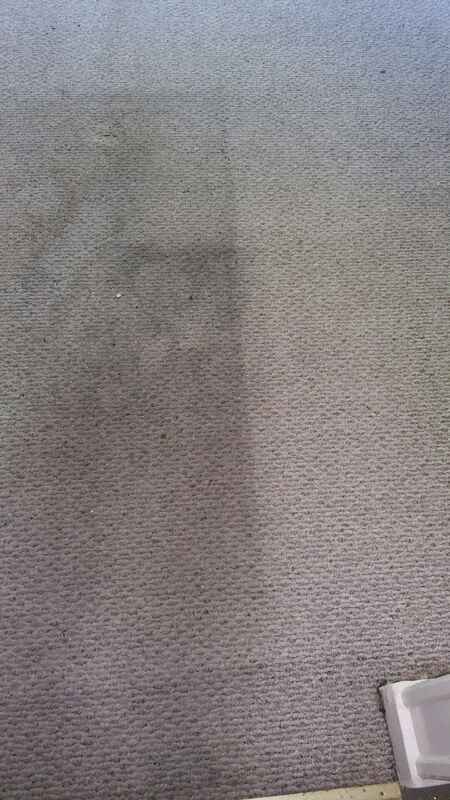 Recommended – Carpet manufacturers recommend Miracle Mist truck mounted carpet cleaning process. Refreshes Texture Faster Drying – Because of high temperatures produced and high vacuum power, carpets usually dry between 4 to 6 hours. Stays Cleaner Longer – Higher temperatures mean less cleaning solutions are used, which mean less residues are left in the carpet, so they stay cleaner longer. 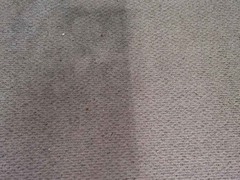 Miracle Mist incorporates the same cleaning technology into upholstery cleaning. 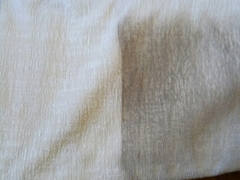 The only difference being the cleaning solutions and temperatures. 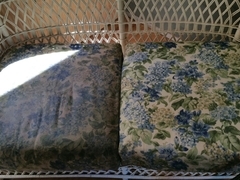 Drying time is also 4 to 6 hours or less depending on the fabric. 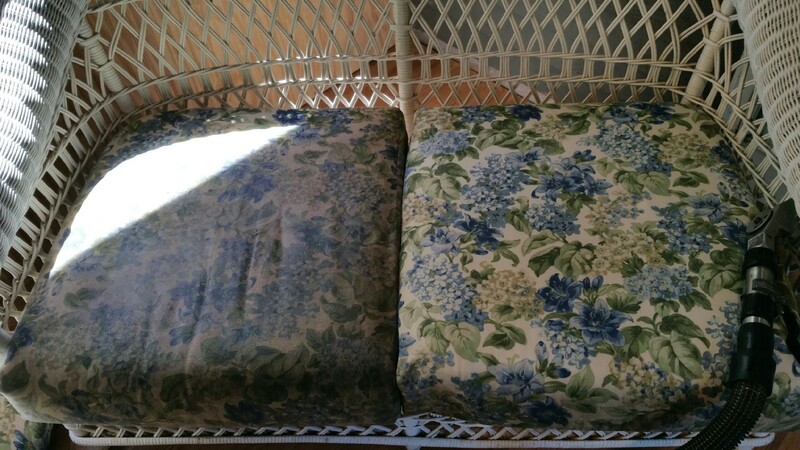 We will provide you with a refreshing upholstery cleaning that extends the life of your furniture and is safe and healthy for kids and pets. 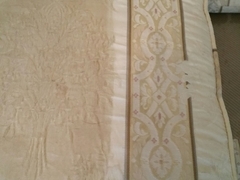 We will send a professional upholstery cleaner to refresh and clean your furniture, bringing new life to your living space. 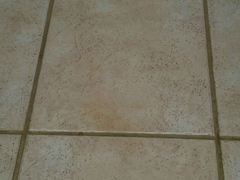 Our professional tile and grout cleaning reduces the dirt and bacteria that can spread germs, so your home will sparkle and be safer for your family and pets. 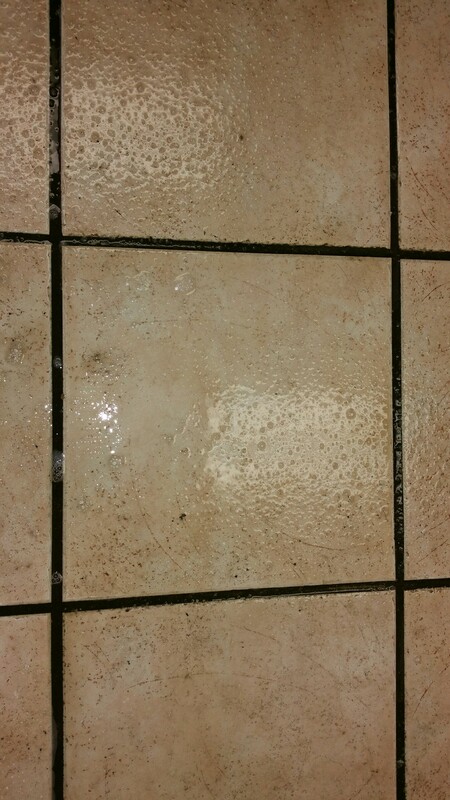 Safeguard the health of your family and the beauty of your home with tile and grout cleaning services from Miracle Mist. The first step invloves our pre-inspection process to determine our best course of action. This is followed by our dry soil removal process. 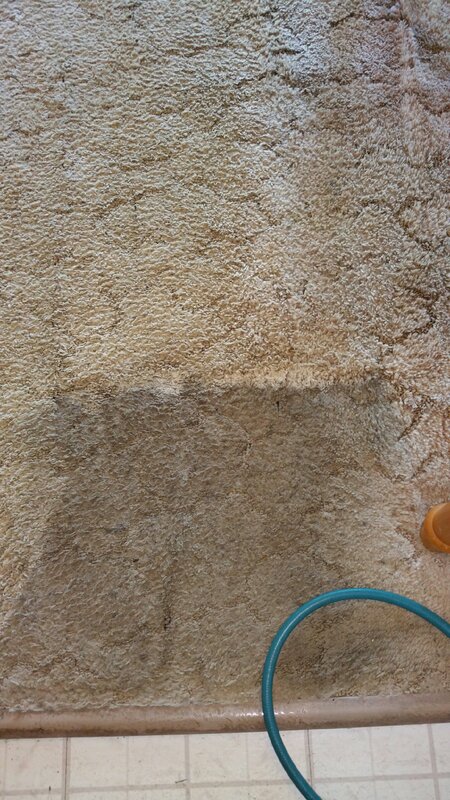 Next we pre-condition your rug with our safe cleaning solutions. 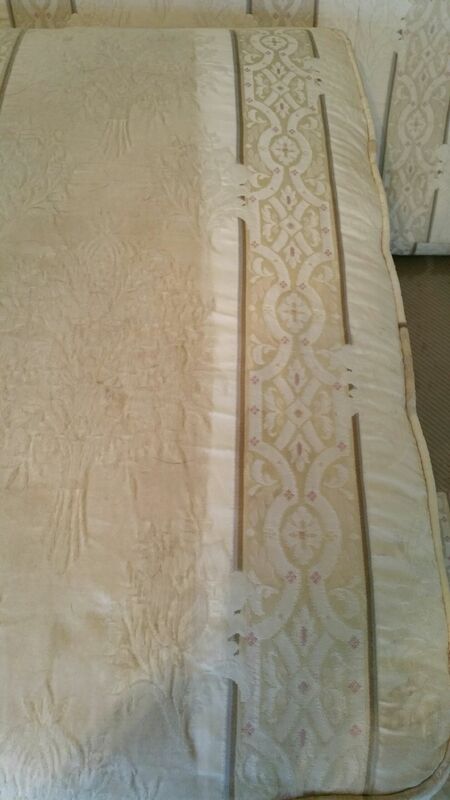 We will then pre-spot tough areas to ensure the deepest cleaning possible. The final steps in our in-plant rug cleaning begins with our special rug drying technique. This is followed by our finishing and rug combing process. 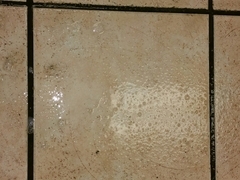 The Miracle Mist cleaning system employs the latest in technology both from a cleaning performance and safety perspective. Unlike most other companies, our truck-mounted cleaning plant produces real steam with temperatures capable of reaching 240 degrees. 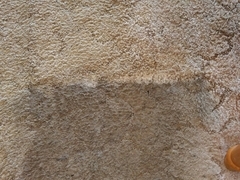 Miracle Mist cleaning solutions are specially formulated to provide you with the maximum cleaning job while being gentle on your carpet fibers and exceeding the warranty standards for most carpeting. You can also use the form below to contact us via Email. One of our specialists will contact you within 24 hours of recieving your submission. We would like to thank you for visiting our new website and we look forward to doing business with you.